NEW! 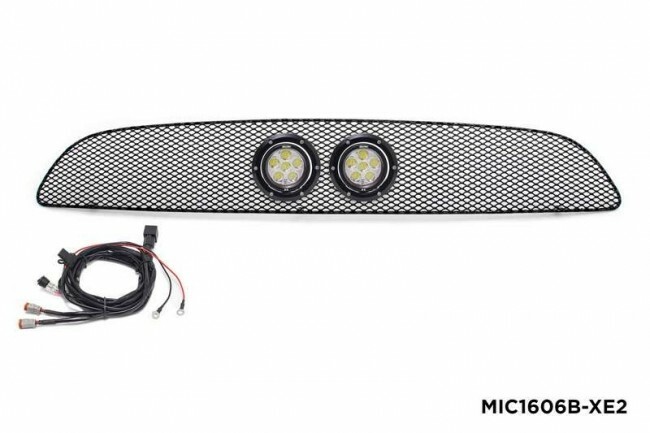 Grille with built in LED Light Mounts! NEW! 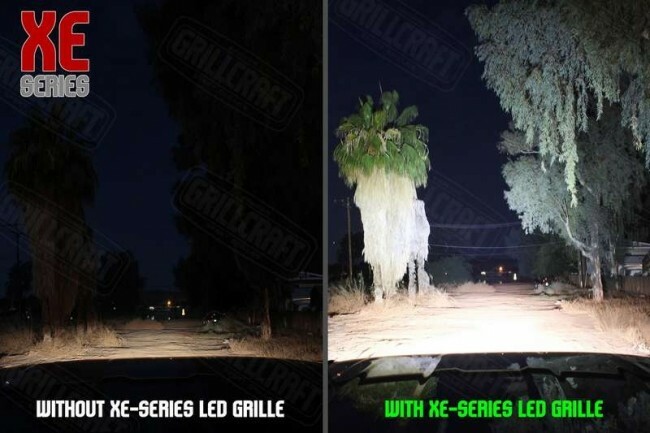 NEW PRODUCT - Built in LED Light Mounts! The R56 generation of MINIs brought out a great deal of changes from the R53. One thing that unfortunately remained the same was the use of plastic grilles on the front end of the vehicle. Lame? Yea, we thought so, too. 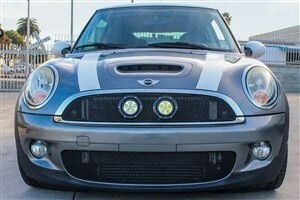 M7 now brings the same quality and finish of our Grillcraft made Ultimate Grilles to the R56 and sister models. Give your MINI the look it should have had from the factory! 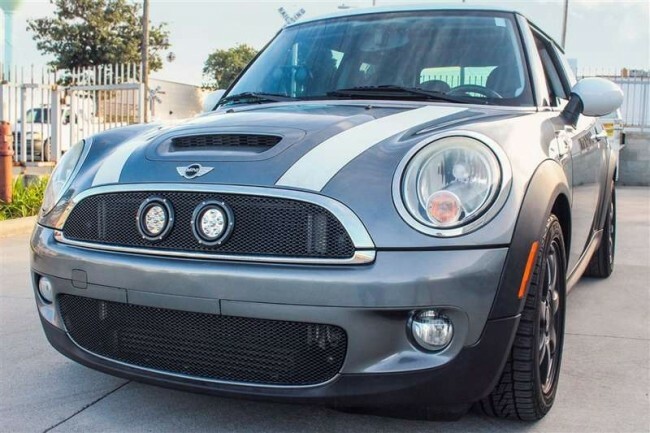 As with the previous design of Ultimate Grilles, this new low restriction design for the R56 offers increased airflow to the engine bay while giving your MINI a more aggressive sports car look. Held in place with extremely durable stainless steel fasteners, the Ultimate Grilles require no zip ties or similar short-lived devices for attachment to the car. 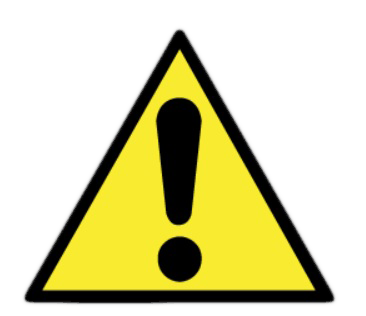 Please Note: Minor cutting of stock grilles is necessary for proper installation. Painting of some exposed surfaces is optional but will ultimately help the look of the vehicle. 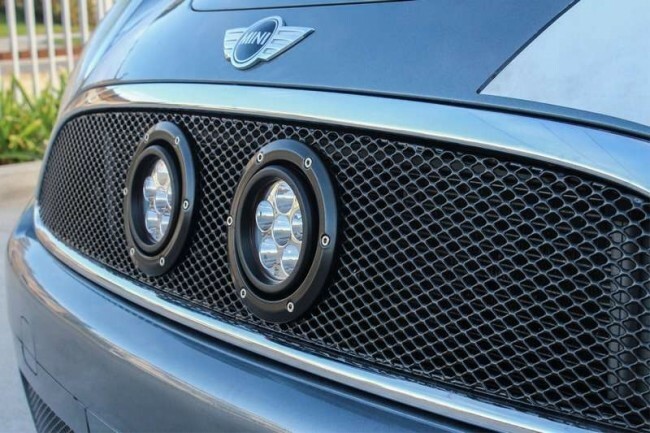 We also offer the OEM Aero Kit Grille Bezel (As seen in pictures). This is also optional for installation, but we feel it helps improve the look. This grille will fit on cars with the JCW Aero Kit Bumper or Stock bumper installed but will not fit with the Hypersport Body Kit. This Grille DOES NOT fit the Hypersport Body Kit!